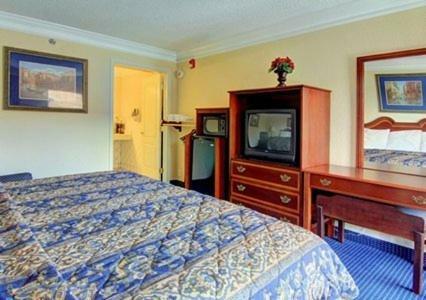 Rooms from $54.99 per night. 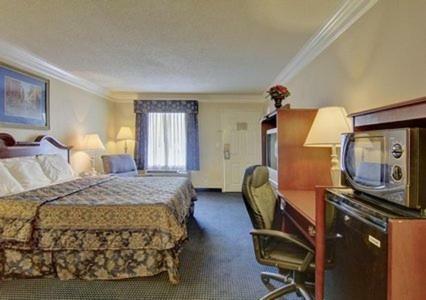 Description This Rome, Georgia hotel has free internet access and non-smoking guest rooms. This hotel is also pet friendly. Wi-Fi breakfast and coffee are free at The Rodeway Inn - Rome perched on the banks of the Oostanaula River and adjacent to the Ridge Ferry Park walking path. 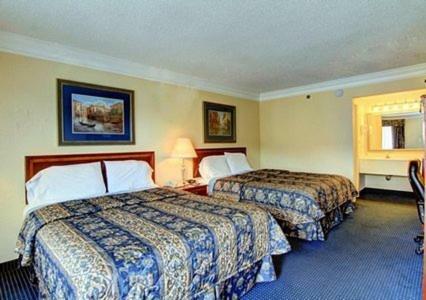 The two-story Rodeway Inn houses 44 rooms all with free Wi-Fi microwaves mini-fridges coffeemakers hairdryers and cable TV. Non-smoking rooms are available. The hotel serves a complimentary breakfast. There is also a guest laundry center. Parking is free. Pets are permitted for a fee. 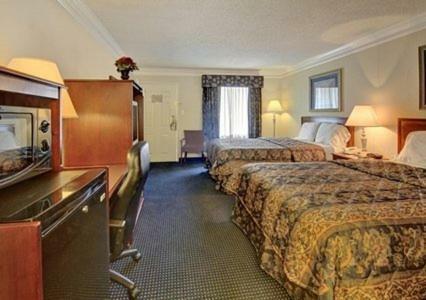 The Rodeway Inn is located in the Seven Hills region one mile from historic downtown Rome. Shorter University and Berry College are within three miles of the hotel and it's four miles to the Chieftains Museum and Major Ridge Home. The Chattahoochee National Forest is a 90-minute drive. Hartsfield Jackson Atlanta International Airport is 70 miles away. 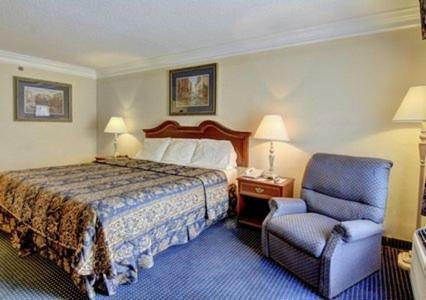 Add Rodeway Inn - Rome to your free online travel itinerary.